How an innovation in medical plastics is helping fight the dangerous rise of counterfeit pharmaceuticals. When it comes to counterfeit goods, most people probably think of cheap knockoffs of Rolex watches, Gucci handbags and the like. But there is a much more sinister business model on the rise for counterfeiters. It targets the most vulnerable of customers: sick people. Sadly, plagiarizing pills, not purses, is a big and growing business. Plagiarized pharmaceuticals harm and kill people all over the world. According to PricewaterhouseCoopers (PwC), the annual value of counterfeit goods sold worldwide is around USD 1.7 trillion – more than the GDP of Canada. With a share of USD 200 billion, counterfeit drugs make up the single largest segment. According to estimates by the World Health Organization (WHO), 50% of medicines available from internet pharmacies are fakes. »Pharma counterfeiting is a low-cost, high-profit business opportunity«, says Mark Davison. He literally wrote the book on pharmaceutical anti-counterfeiting and now runs Blue Sphere Health, a consultancy based in Cambridge, UK. »For counterfeiters there’s almost zero R&D cost and certainly no need to seek regulatory approval, like a regular drug company would have to do«, Davison explains. »There’s no need to source high quality ingredients or follow any regulatory standards or quality guidelines. There’s usually very little need for marketing, because the brand is known. The hard work has been done by the original brand owner. Scanning and printing technologies make copying the packaging and trademark really easy. The only cost, really, is distribution.« And counterfeiters rarely get caught. By some estimates, distributing counterfeit drugs is 10 to 25 times more profitable than trafficking illegal narcotics. The resulting numbers are staggering. According to Interpol and the World Health Organization, up to 10% of all medicines worldwide are fake. In certain regions of the world, up to 30% of drugs in circulation are fake or substandard, with the highest rates found in poor and developing countries. Sadly, counterfeiters are moving beyond so-called lifestyle drugs, such as remedies for baldness and erectile dysfunction. According to PwC, more than half of counterfeit pharmaceuticals sold today are fraudulent versions of treatments for such life-threatening conditions as malaria, tuberculosis, HIV/AIDS, and even cancer. Even in the safest and most regulated markets, at least one percent of all pharmaceuticals in circulation are estimated to be fake. In Germany, authorities confiscated four million counterfeit tablets in 2015 alone. A 2009 survey in the UK showed that one in four physicians had treated patients for adverse effects of drugs bought online. Evermore sophisticated counterfeiters are now also plagiarizing medical devices used to treat or manage chronic diseases. A rise in such diseases, aging populations and a growing middle class in many emerging countries have made this sector especially lucrative for counterfeiters. Globally, 6 – 8 % of all medical devices, such as inhalers, catheters and insulin pens, are believed to be fake. In 2016 Clariant teamed up with SICPA, a fellow Swiss company, to fight this trend. SICPA specializes in security inks as well as other authentication solutions and services. Its products are found in banknotes and passports all over the world. They also help companies protect their products and brands with specially secured packaging and more. 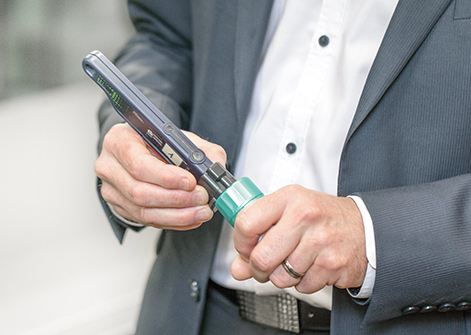 Together with Clariant, SICPA has developed an end-to-end system that uses an additive (›taggant‹) that goes into the plastics used for medical devices or packaging materials. 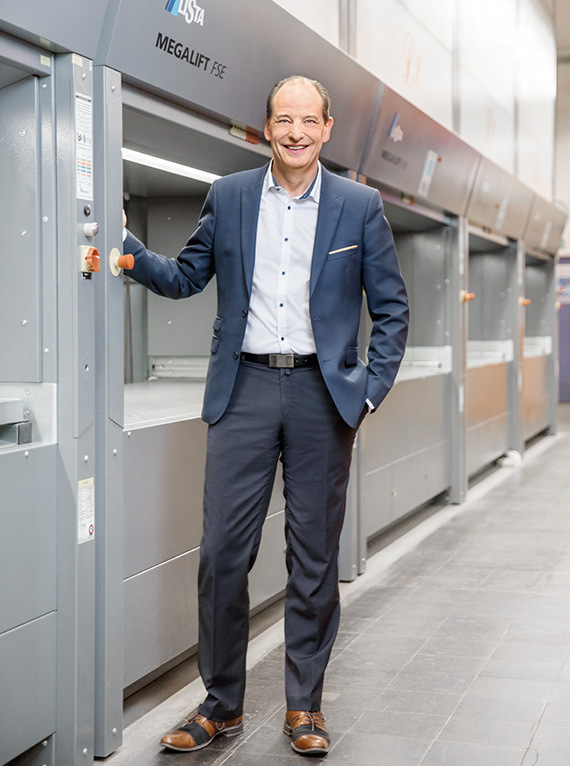 »Plastics are important in both medical devices and pharmaceutical packaging anyway«, says Steve Duckworth, Head of the Global Segment Medical & Pharma at Clariant’s Business Unit Masterbatches. »An estimated six million tonnes of plastics were used in healthcare in 2016. And we see an annual growth two to three times that of global GDP.« Plastics are versatile. They go into everything from packaging to drug delivery systems, diagnostics and lab ware, syringes, catheters and other medical disposables. 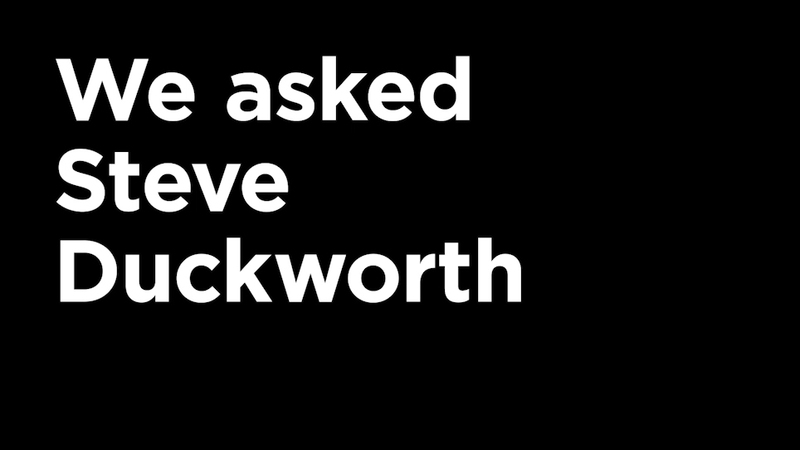 »So incorporating anti-counterfeiting technology into the plastic itself is both intuitive and practical«, says Duckworth. That doesn’t mean it’s easy. Materials and manufacturing processes are tightly regulated. However, Clariant has a long track record of reliably providing compliant color and additive concentrates and compounds for the Healthcare industry. The global share of counterfeits in medical devices is up to 8%, according to WHO estimates. In a world with global supply chains, finding fake pharmaceuticals can seem like searching for that proverbial needle in a haystack. Securing evidence and then tracking down the source is even harder. »Counterfeiters are fast. They’re agile and they are vigilant«, says Ischi. »By the time you’ve sent something to a lab, tested it and then sent back the results, the counterfeiters have moved on.« On-the-spot checks make all the difference to inspectors and investigators. »Real-time intelligence is key to uncovering and disrupting criminal operations«, says Benedict Hamilton. He is the Managing Director of Investigations and Disputes at Kroll Inc., a corporate investigations and risk consulting firm based in New York City. Companies from around the world hire private investigators like Kroll to uncover cases of fraud, corruption, embezzlement and, increasingly, counterfeiting. Kroll’s own payroll includes former police investigators and prosecutors, computer experts and forensic accountants. PLASTIWARD™ just improved their ability to sniff out counterfeiters. 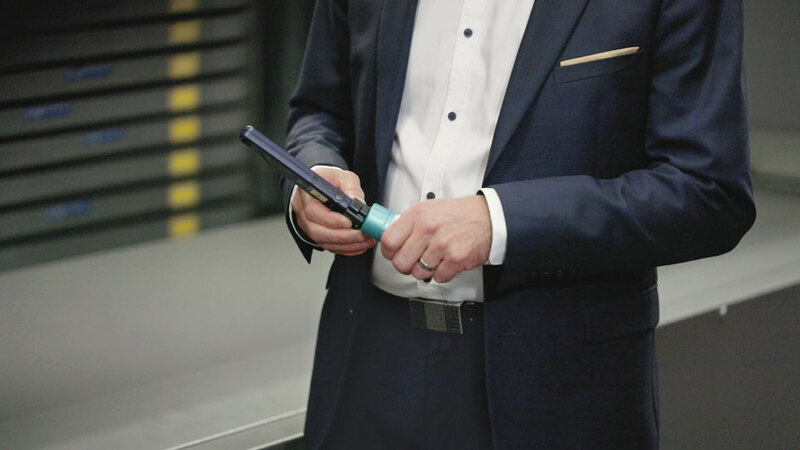 SICPA’s detector pens not only immediately identify fakes, they also track the location and the time of the find, making it easier to map cases and find patterns of how those fakes might have entered the supply chain. »With this degree of accuracy, we can quickly and confidently take positive steps to advance an investigation«, Hamilton explains. For Kroll that involves gathering evidence and building a criminal case against counterfeiters. But how reliable is SICPA’s method and might counterfeiters find ways to replicate it? »SICPA’s non-visible taggant is detectable only with a SICPA device«, says Duckworth. »This unique interaction is extremely complex and impossible to replicate for outsiders. Also, the system provides several layers of protection, which are always specifically tailored to the customer’s needs and to each product.« For example, not every part of a device needs to be protected. Instead, the taggant may be added only to parts that cannot be easily removed or tampered with. Clariant’s own process of integrating the taggant into its masterbatches is subject to strictly monitored protocols as well. »Obviously, we not only follow tight regulations for our plastics in terms of biological safety. The taggant itself has to be kept secure at all times.« Meaning, for example, that no excess material or waste will fall into the wrong hands. The estimated worth of counterfeit pharmaceuticals sold worldwide each year is USD 200 billion, making pharmaceuticals the most targeted counterfeit market. A non-visible taggant is incorporated into the plastic, for example, of a medical device. SICPA’s detection pen authenticates original products if the taggant is present. Fakes are identified on the spot with the time and location of the find being relayed online.